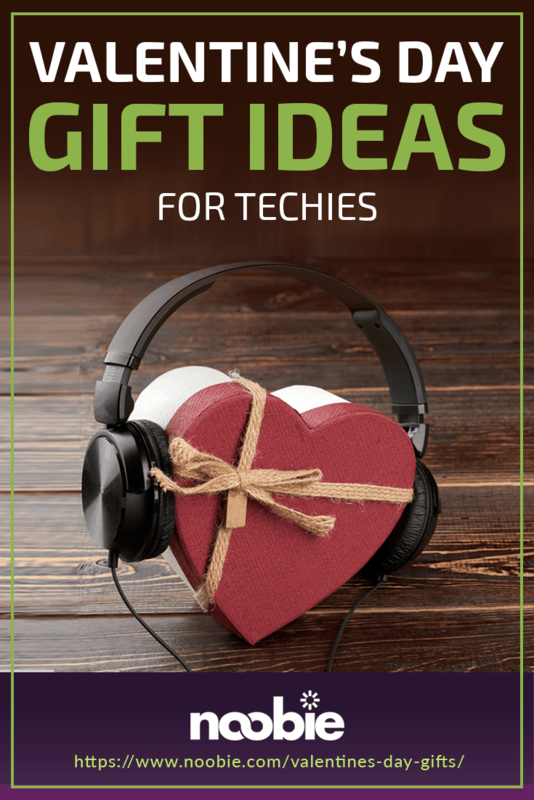 For your techie significant other, candy hearts and chocolates might not cut it on Valentine’s Day. Make your partner’s heart flutter on February 14 with these gadgets! 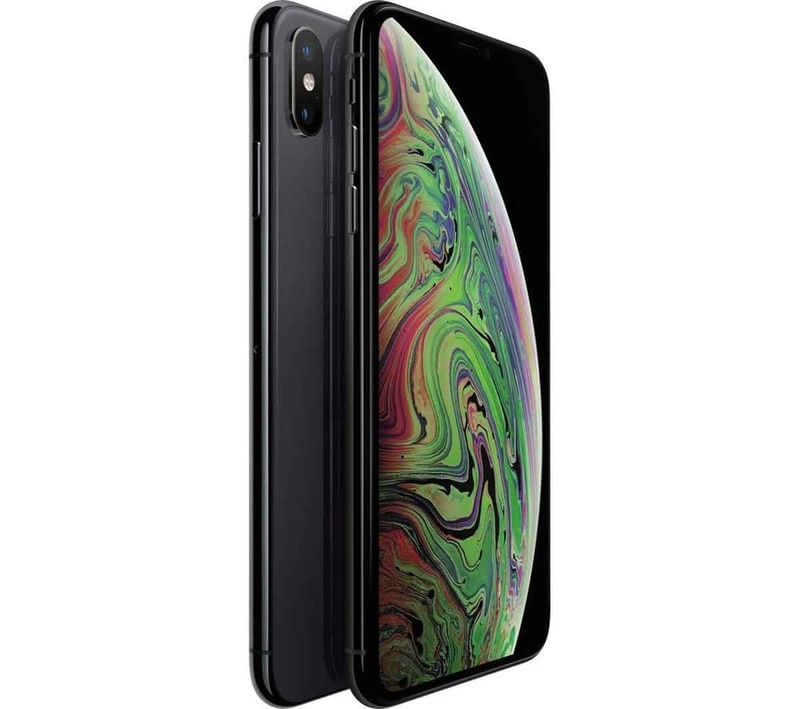 Apple takes the iPhone X to the extreme by outfitting the iPhone XS Max with a 6.5-inch Super Retina display and a powerful A12 Bionic chip to power up this beautiful computing machine. The sheer size and quality of the screen alone is enough to make anyone weak in the knees. 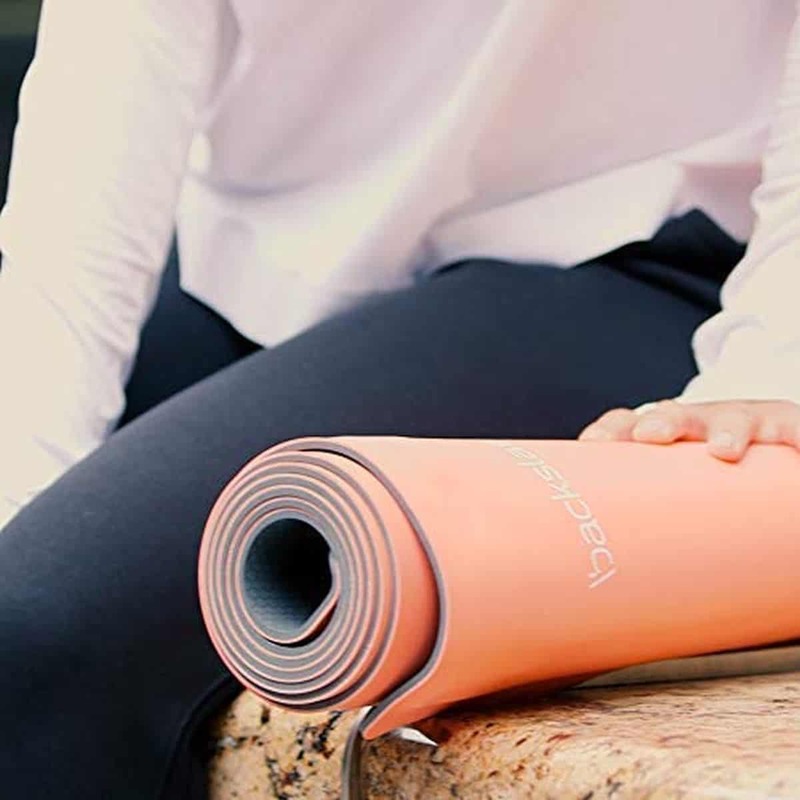 This smart yoga mat from backslash\fit will be your partner’s new stretching buddy. Just snap it over the floor and the mat will tune in on Women’s Health Yoga on your Amazon Alexa so your partner gets in the recommended pose for that day. 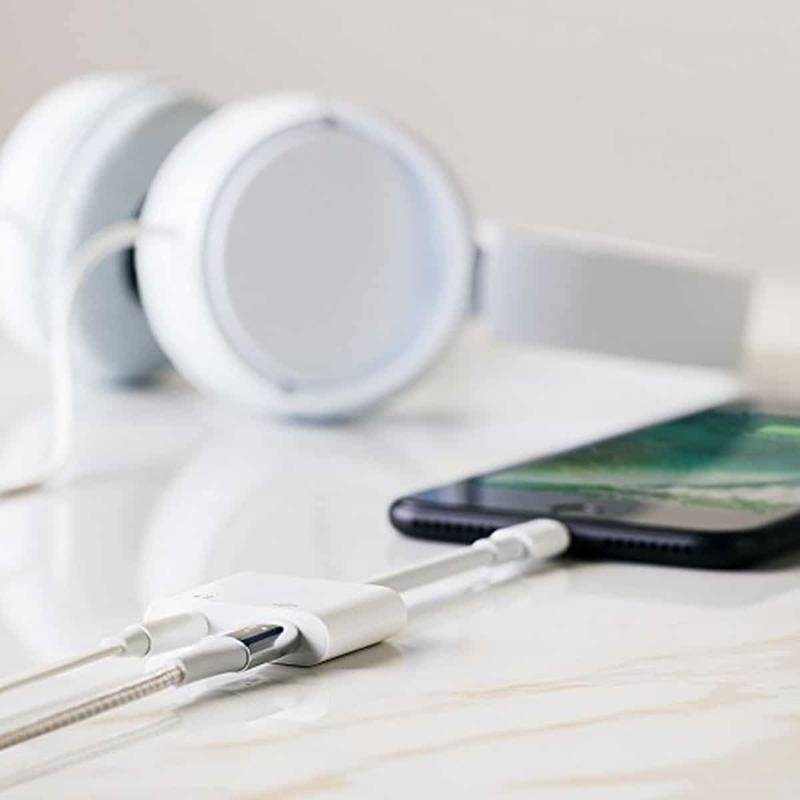 This nifty device from Belkin allows you to listen to music or to talk on your iPhone while it’s charging. Belkin promises no slowdown in the phone’s performance while it’s charging. It’s definitely a must-have for people who are glued to their smartphones. You can now turn those special moments preserved on Instagram or Facebook into actual photos with this little printer that syncs with your smartphone. The Canon IVY Mini Photo Printer scales at 4.7 x 3.2 so it’s as small as your phone, but it can still print good-looking pictures on-the-go. 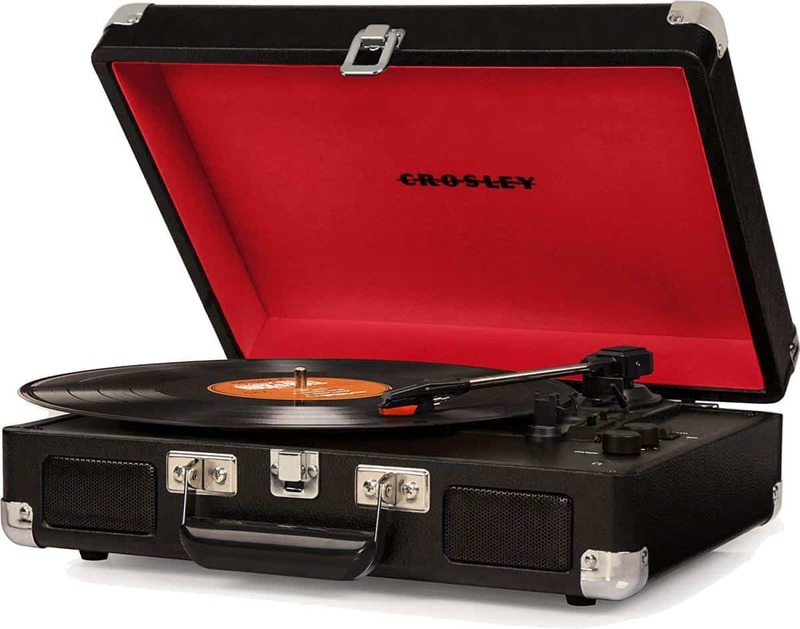 The turntable inches back into the digital age thanks to Crosley. Crosley designed this black turntable to work with Bluetooth so your bae can stream their records on Bluetooth-compatible speakers. Dyson has done for the hair dryer what it has done for the vacuum. The Supersonic Hair Dryer comes with a digital motor that’s eight times more powerful than your regular dryer, but it’s also outfitted with superior intelligent heating to avoid destroying your lover’s hair. Does your partner love to nurse a drink while they work? 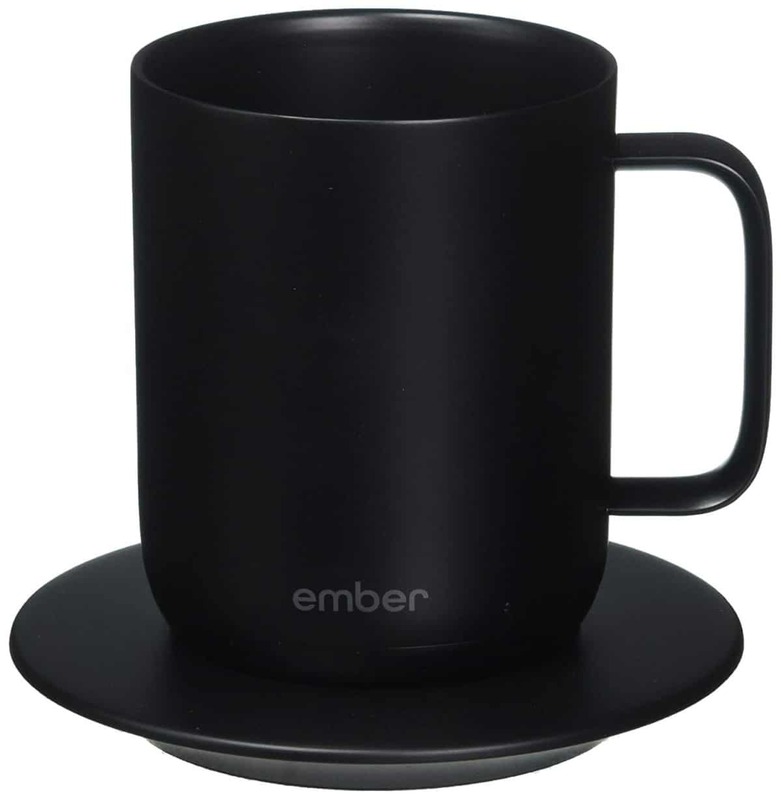 This Ember smart mug can keep their beverage nice and warm at their preferred temperature by setting it in the Ember app. The Instax Mini 9 inspires nostalgia for the old days when snapping a picture also meant shaking it so it comes out nicely. This series now comes with a selfie mirror so your special someone can easily capture a shot even when they’re alone. If you love them, take care of them! Taking care of them involves reminding them to hydrate often, but don’t fret because this nifty water bottle can help you do just that. The Hidrate Spark 2.0 tracks your partner’s drinking intake and glows if it’s time to gulp down some agua. 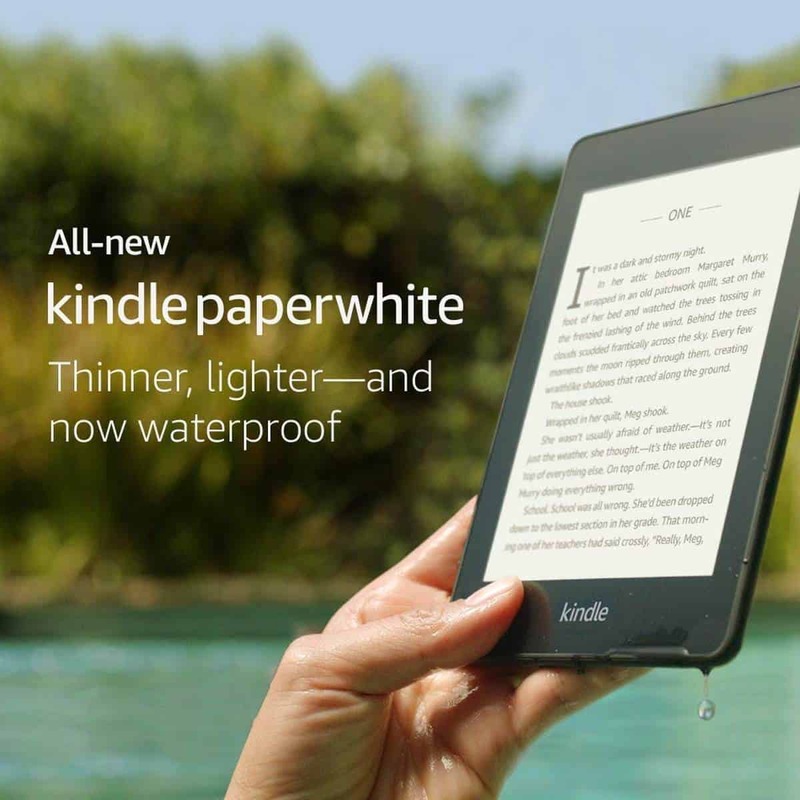 The Kindle Paperwhite will give your favorite bookworm the thrill of opening a newly-printed book by simulating the pristine white glow of paper and crisp beautiful typography found in print books. 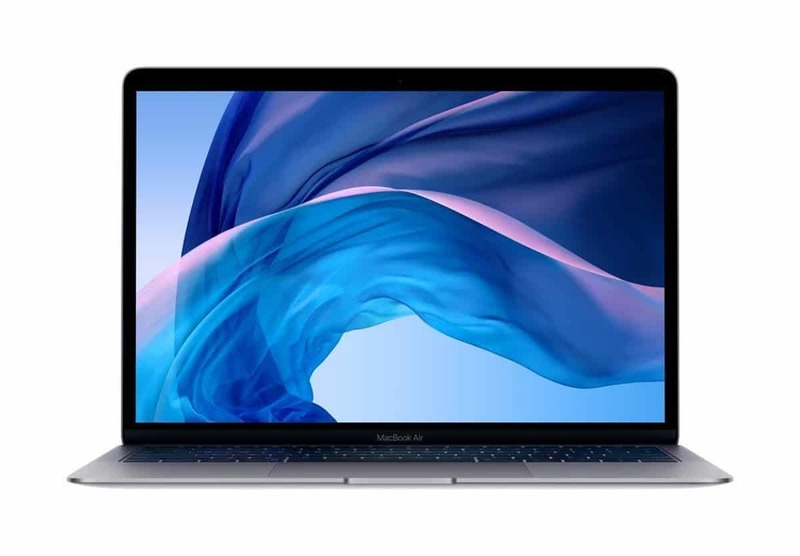 With this gift, your significant other could be browsing cute Valentines Day date ideas on their very own MacBook Air with Retina Display. You won’t go wrong if you gift them this laptop on February 14. Moleskine built their brand on being the classic go-to notebooks of literary titans like Ernest Hemingway. 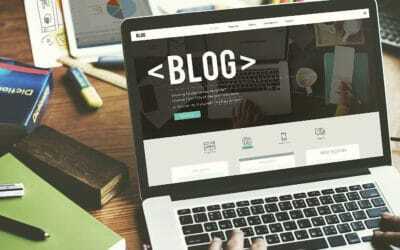 Now, the company ventures into the digital by giving us this writing set that can sync your notes online through their site. Thanks to this VR headset from Oculus, you two won’t have to get off of the couch to go on one of those out-of-the-box Valentine’s Day dates. 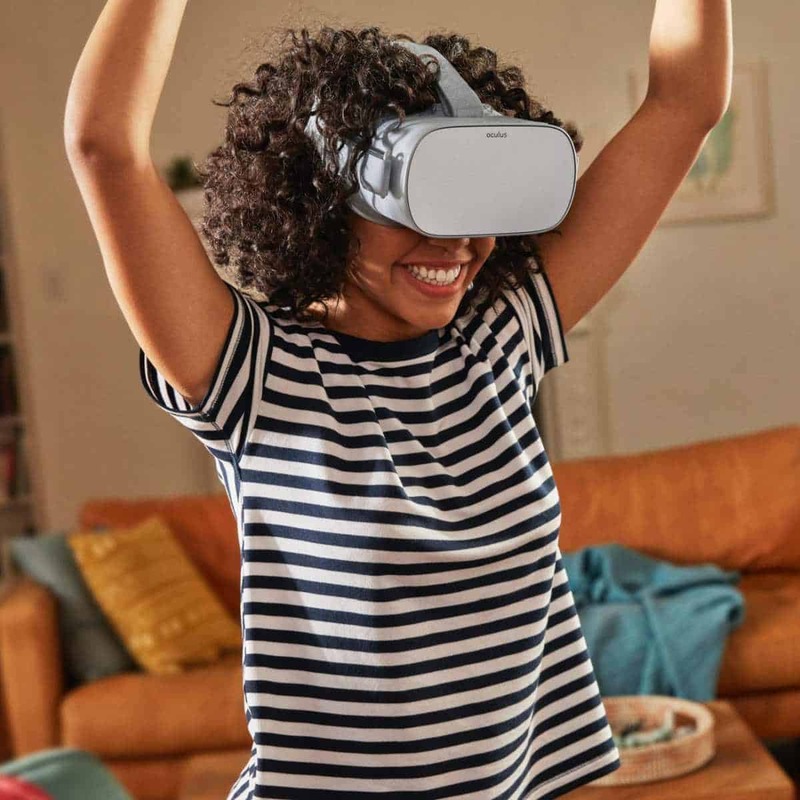 The Oculus Go will allow you to go on a virtual date and watch live events even when you’re just cuddling together at home. 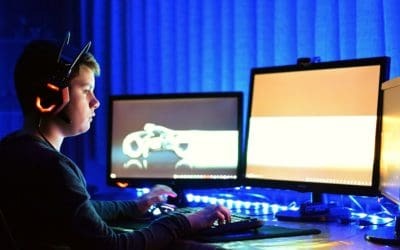 The special techie in your life is bound to own several devices, which can be a struggle to charge. Well, thanks to Omnicharge’s Omni USB-C Power Bank, they’ll struggle no more. It can power up a multitude of gadgets, thanks to its various ports. This power bank provides as much as 60w for device charging and facilitates fast file transfers at 200 MB/s. This pocket projector from Philips will turn your plain white drywall into a movie screen. 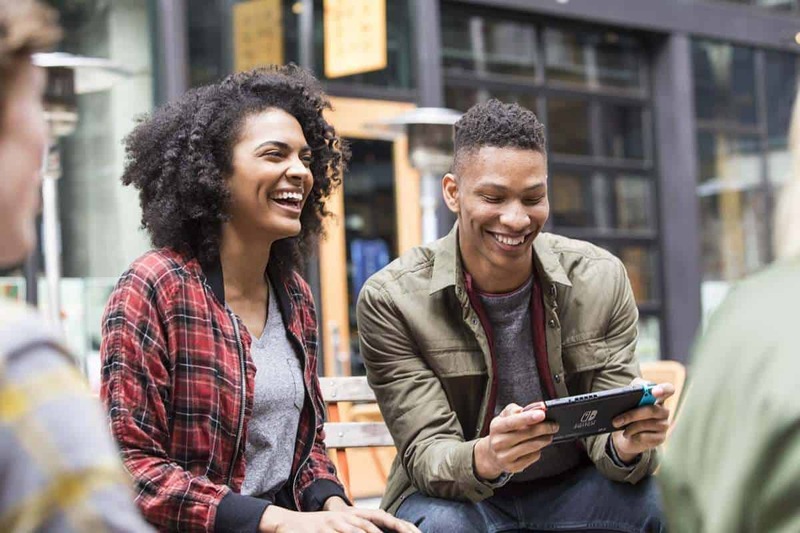 It supports Wi-Fi, Bluetooth, USB, and HDMI connections while playing the most popular video file types. Roku again provides great 4K and HD video streaming in a compact package without busting your Valentine’s Day gift budget. This streaming stick will be perfect if you’re just a staying-in-with-Netflix type of couple. If your special someone has a treasure trove of digital data, this SanDisk SSD drive will make the perfect gift! The 1TB model presents itself as a good, solid buy at less than $200. Is your bae or hubby not just a techie but is also a fitness buff? 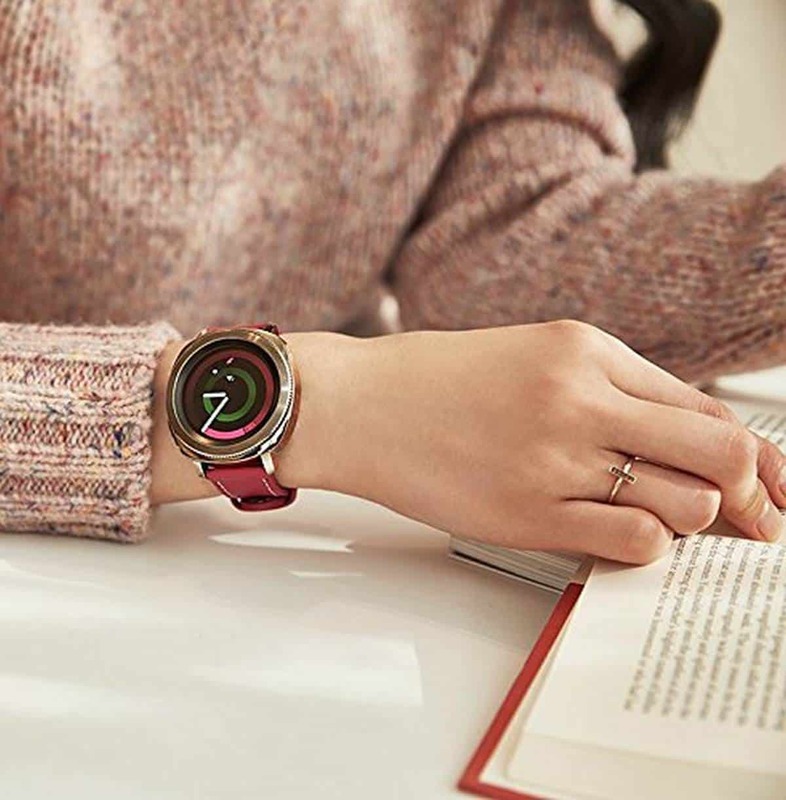 The Samsung Gear Sport, one of the better smartwatches on the market, allows them to track their exercises and heart rate while streaming their favorite Spotify playlist on their wireless earphones. Is your partner one with The Force? Make watching Star Wars movies even more fun with this mini version of R2-D2, which reacts to certain scenes in the Star Wars movies. Like the iconic droid in the movies, this R2-D2 can also patrol your house, whether on its own or controlled via the app. Has your partner ever wanted to participate in Han Solo and Chewbacca’s cockpit banter? Say no more — this fun-sized version of Chewie will thrill with his cute grunts and growls. Amazon elbows into the video streaming devices market with the Fire TV Stick. 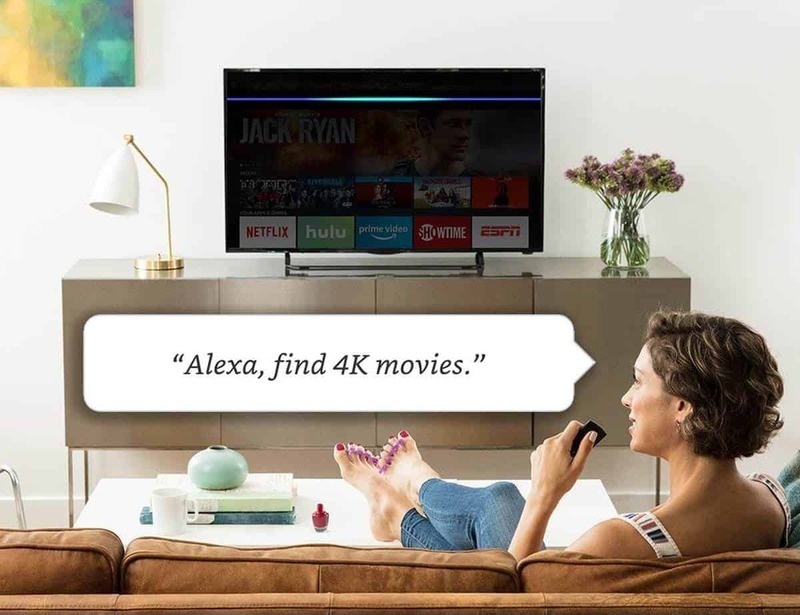 It doesn’t just unpack Amazon’s hefty catalog of apps and videos, but it also outfitted the streaming stick with Alexa’s intelligent voice control. 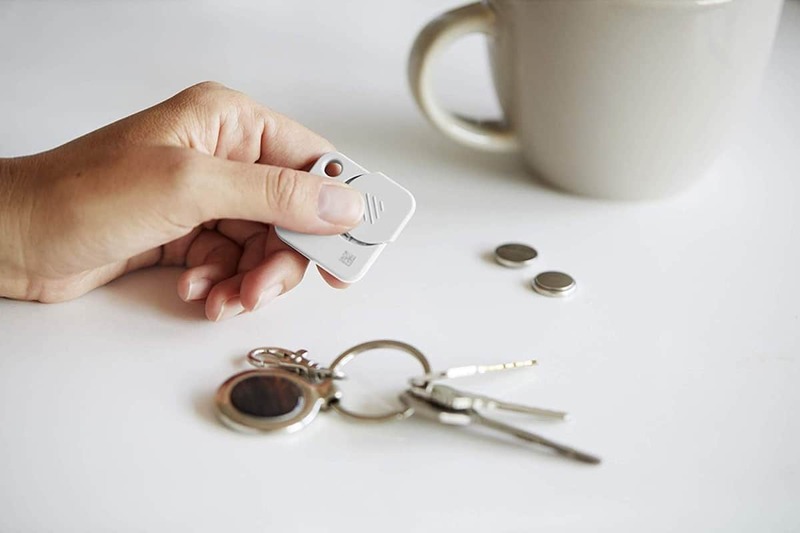 Help your partner find their stuff with Tile Mate! Just let them stick the Tile Mate on the belongings they usually lose and they’ll be able to see its whereabouts thanks to a smartphone app. JBL and Under Armour combine their powers and pack them into the Sport Wireless Train headphones built for the gym and the outdoors. These headphones will stream music for an hour on the strength of a 5-minute charge while staying snug on your partner’s ears, thanks to Under Armour’s fabric tech. If you’re the jet setting type of couple, this Lexicon Smart Suitcase might be the perfect gift for your partner. It’s wrapped in a tough, puncture-resistant polycarbonate shell, which keeps its contents safe even on the go. 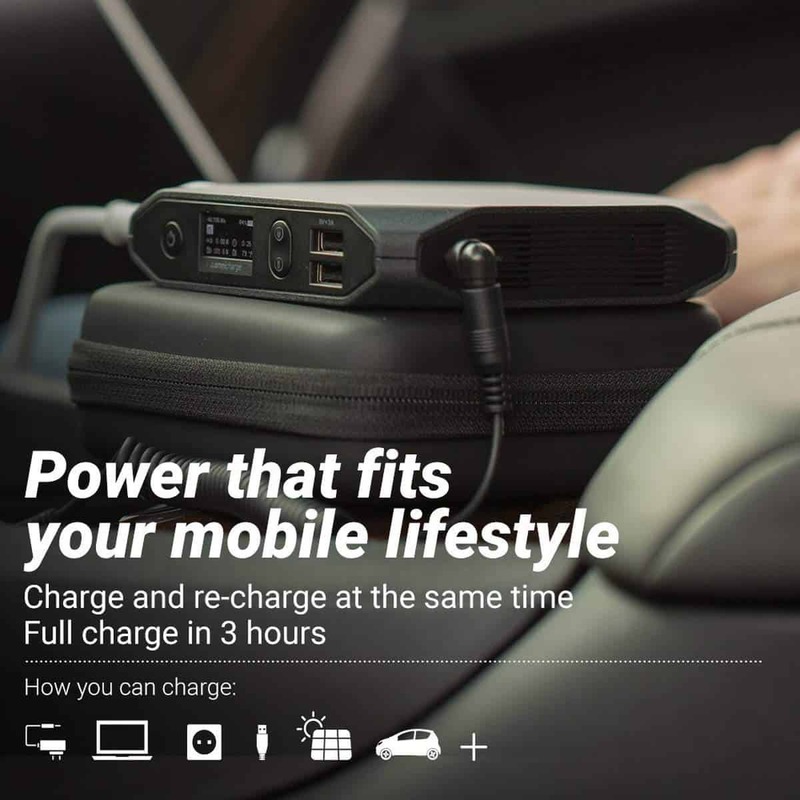 It also has a USB port and an interior pocket for a power bank or adapter to extend your partner’s hours of entertainment while waiting for that next flight. Now, all you have to worry about is picking which romantic destination you’re headed to next! Shower karaoke is now a thing thanks to this shower speaker from VicTsing. Now, imagine this: romantic songs blasting from the speaker, some rose petals, and a nice bath — could anything be more romantic? Is your lover the introspective artist type? Give them this Wacom digital notebook so they’ll preserve their thoughts on the cloud. 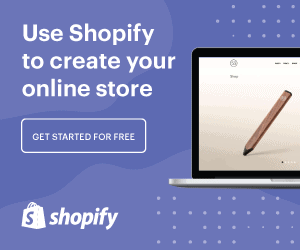 Your special someone will probably be happy with just a simple Valentine’s Day date, but if you really, really want to see them light up while you’re having your Valentine’s Day dinner, any of these items will do the trick. There’s nothing wrong with a little gift to represent your love and affection, right? 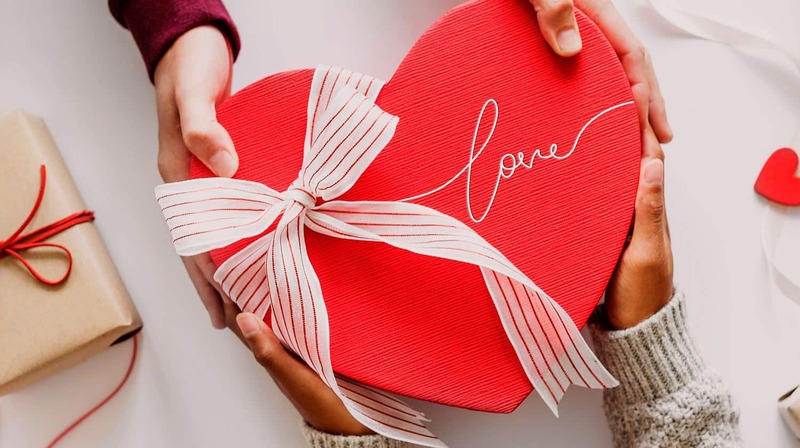 We hope you’ve found some great ideas for Valentine’s Day gifts for your significant other on this list, and we wish you a romantic Valentine’s Day! What do you think of these gifts? Would you give them to your special someone on Valentine’s? Let us know in the comments section below.